Experience Small Group Fitness training at Catalyst S.P.O.R.T.! 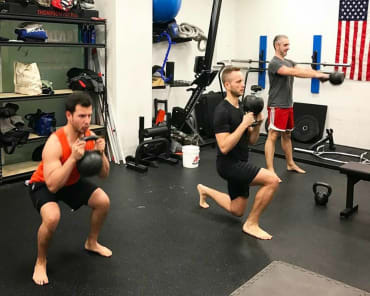 Our Midtown Manhattan fitness training incorporates elements from personal training while still allowing the supportive, team-oriented atmosphere of working within a group. You'll be amazed at what you can accomplish when you have the support of like-minded individuals and the accountability of a professional trainer who is focused on helping you reach your goals. You'll see the results you've always wanted while having fun and building new relationships with individuals just as driven as you are! See The Unlimited Benefits Of Small Group Fitness Training in Midtown Manhattan! Our Small Group Fitness Training Will Have You Seeing Results, Fast! We begin with an individual consultation with one of our professional personal trainers. In this meeting, we discuss and evaluate your current fitness level, goals, exercise history, and diet. This is followed by a Functional Movement Screen - a seven-step process which helps provide us with your individual movement profile. 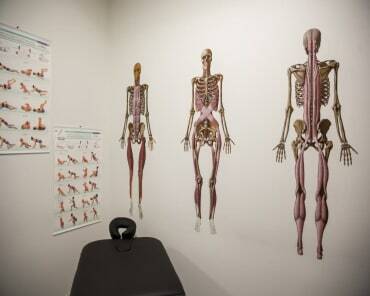 With this fundamental information, we begin developing your fully tailored fitness plan! Our next step is to begin writing your individualized program based on the goals, current abilities, and movement profile we covered in your initial consultation. This program will instruct you in exactly what to do, both in your sessions at Catalyst and during your workouts outside of Catalyst. You will be instructed on how to take full advantage of your authentic human movement. Our workouts incorporate a fun, intimate, supportive environment with three students working with one trainer. While each student has his or her own individualized program, all members of the group get to train side by side for ultimate support and motivation. 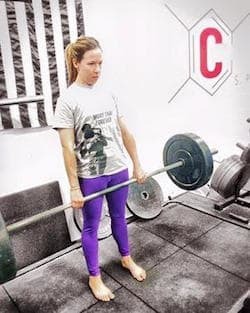 In this small group fitness training environment you will learn correct free weight, body weight, and kettle-bell techniques, to ensure safety at all times. Our easy to use smartphone app makes texting and emailing to schedule an appointment a thing of the past! Scheduling is a breeze through our free, easy-to-use smartphone app. This app shows you our entire calendar, so you are free to schedule your session in just two clicks! Sessions are offered throughout the day, Monday through Saturday (Click here to see our schedule). Start Seeing Results After Only A Few Sessions! Our Small Group Fitness Training allows you to work with others to push yourself to perform better to succeed! Nothing is more rewarding than a meeting, or even exceeding the fitness goals you laid out for your initial consultation! 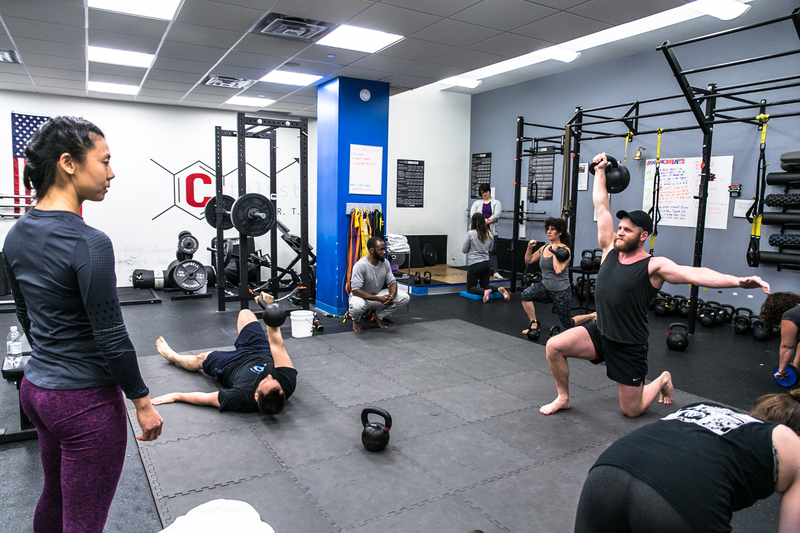 Fill out the short form on the side of this page to get started with Small group Fitness Training in Midtown Manhattan!